Two days. Stamps from 10 yarn stores, through Portland’s five quadrants and two far-flung suburbs. And us. 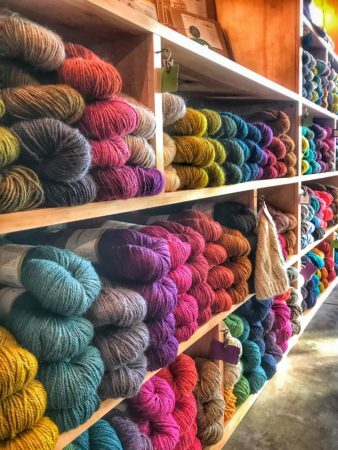 The 2019 Portland Yarn Crawl Tour. We’ll make sure you get them all! A knitting designer and friend came to us with a challenge: to make a tour that could meet the unique needs of those seeking to fill their yarn store passports. On the first weekend in March 2019, delightful yarn stores are more dispersed than ever before, and thousands of knitters are ready to fill their passports. 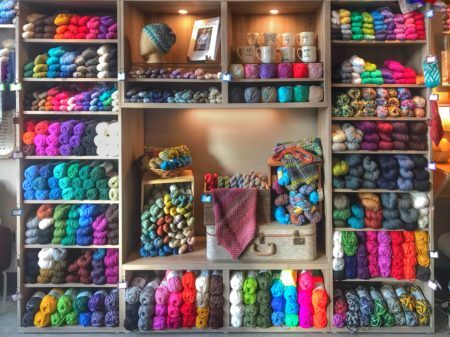 We loved the idea of making it easier to get to all of the participating shops (and Cordilleran Tours’ lady owner is a knitting designer herself), so here we have: 2019 Yarn Crawl Tour! Our flagship offering is a two-day experience, either Thursday-Friday or Saturday-Sunday. $175. Book your group together for a discount, just call! 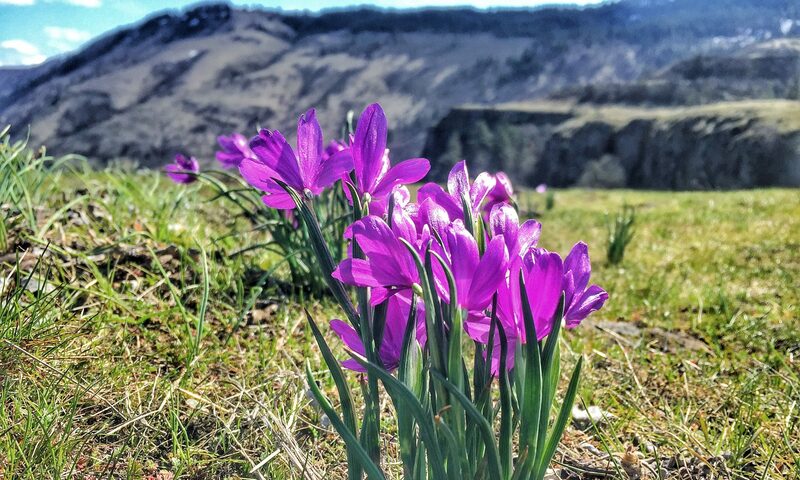 ~~ The first day will feature knitting shops farther afield, in Vancouver, Forest Grove and SW Portland, along with a stop at a winery or chocolate shop in the Willamette Valley. 8:30 a.m. to 6 p.m.
~~ The second day will focus on yarn stores in the inner city, along with a stop at a favorite coffee shop and bakery. 9:30 a.m. to 6 p.m.
~~ Each day will feature at least one exclusive special gift to tour-goers from knitting designers and dyers. Our streamlined offering is a one-day tour to yarn stores that are outside the central core of the city, Friday and Saturday. $100. Book your group together for a discount, just call! ~~ Five yarn stores, Vancouver, Forest Grove, and SW Portland. ~~ At least one exclusive special gift to tour-goers from a knitting designer. All of our tours will start early with a visit to a bakery to pick up lunch to take along; we’re happy to assist with special plans for those with dietary needs! Our tours will pick up at our shop at 811 SE Main Street, and at The Woodlark Hotel, 813 SW Alder (or alternative central city lodging; please contact us for other arrangements). 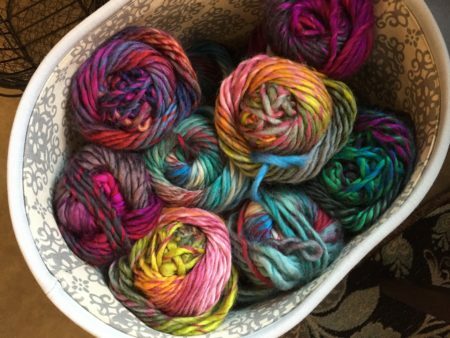 Coming soon: Portland yarn crawl bike tour!